England is the oldest cricket-playing nation in the world and the history of the game in the country dates back to the 17th century. As such, the country has also produced some of the finest cricketers in modern international cricket and continues to do so to this day. Among them, there have been plenty of wicket-keepers who have represented the country with distinction throughout their career, and will always be remembered for being pioneers in their own right. The national team have almost always had decent and dependable wicket-keepers but at the same time, some of them have been exceptional and deserve special mention. So, here is a brief look at 5 of the best wicket-keepers to have represented England in the country's cricketing history. 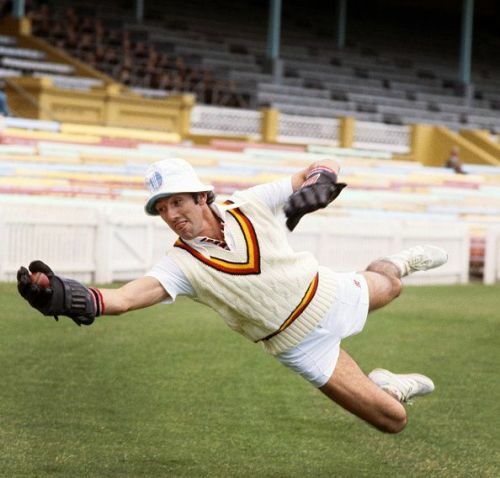 Nicknamed 'chat' for his friendly nature and readiness to speak at length to perfect strangers, Bob Taylor was one of England's most accomplished wicket-keepers. Although he was an excellent wicket-keeper, he found it tough to get into the side due to the presence of Alan Knott (more on him later), but once he went to play the World Series of Cricket, Taylor got his big break. In a career that spanned 13 years, Taylor played 57 Tests, claiming 167 catches and 7 stumpings. He played 27 one-dayers for England as well, in which he managed 26 catches and 6 stumpings. Had he been born in a different era, he would have played many more games but his legacy as one of England's best wicket-keepers is beyond doubt.